For larger cavities or a tooth with decay in more than one area, an inlay or onlay may be the best restorative solution. 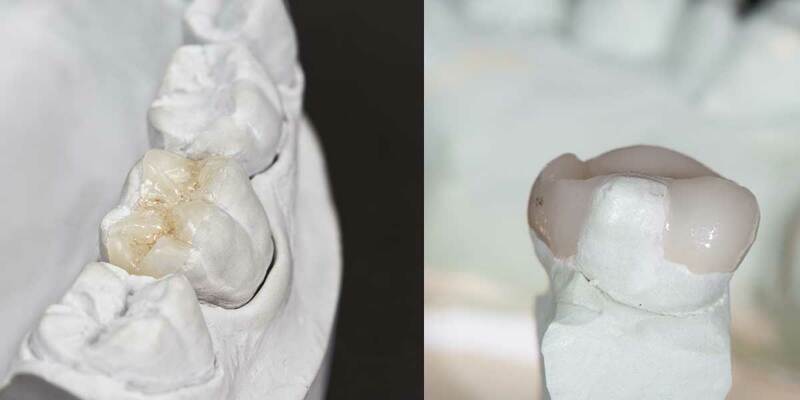 The difference between an inlay and an onlay is the area of the tooth anatomy being restored. Inlays apply to cavities in the grooves, or pits and fissures, of the tooth’s biting surface. Onlays are used when the decay includes the tooth cusps. Both are used to restore areas where tooth decay is present and the tooth structure has been compromised.